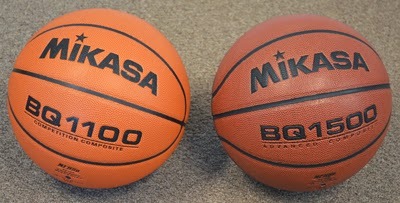 Mikasa, which began in 1917 and has headquarters in Irvine, California, will use its Mikasa BQ1100 from its Championship Series for the indoor spring tournament. For the summer tournament, BAM Jam will use the Mikasa BQ1500 which is from the Premier Series. It is an indoor/outdoor ball that will be perfect for street ball play. Players can learn more about Mikasa and its products at the spring tournament March 22-23.